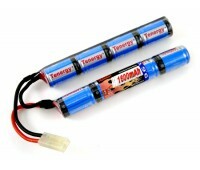 This 9.6v battery will provide a higher rate of fire compared to the 8.4v version. This is .. 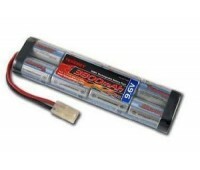 This 9.6v battery will fit into some AK style guns. It is prefferred to use if it fits due .. 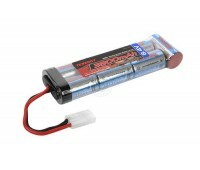 This 8.4v stick battery is your standard battery for most AK style guns. It is also the onl.. 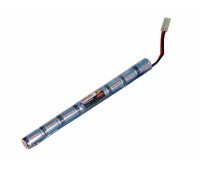 This large type 9.6v battery will fit into most guns using a solid stock, such as an MP5 or M16. .. 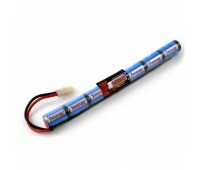 This 8.4v battery is your standard battery for most guns using a solid stock. ..